You can find the J-Pillow on the official website. First off, you’re probably wondering what the J-Pillow is. To put it into technological terms, it’s like the ‘neck pillow 2.0’ or if you’re an Apple® fanatic, it would be the pillow’s equivalent to the iPhone. With that said, the J-Pillow is ‘rebelutionary’, or as Urban Dictionary would say, the J-Pillow is the “epitome of nonconformism”. 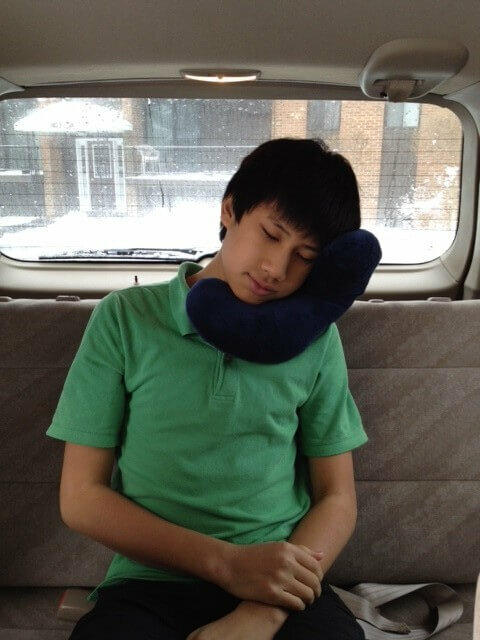 J-Pillow is the rethought version of the old school neck pillow that you use when traveling. 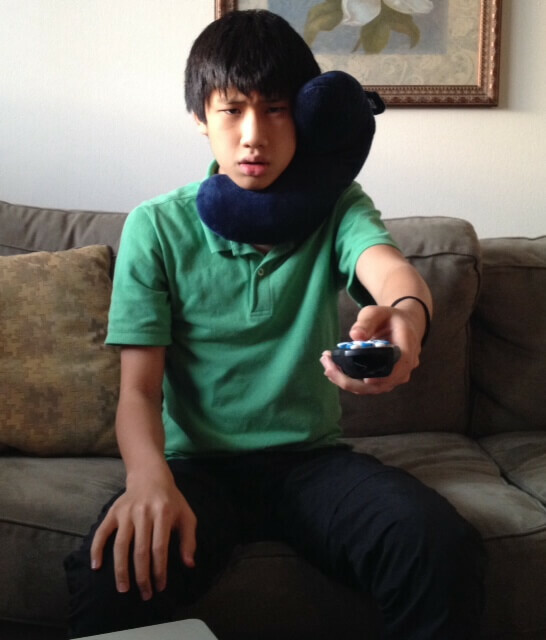 Compare the J-Pillow with the other best travel pillows. The first thing you will notice if you ever pick the J-Pillow up is how soft it is. Soft is an understatement – I would buy it just because of the softness. The second part that you will notice is the unique shape. At first, it was a bit of a jigsaw puzzle for me to figure where to place the ‘trunk’ of the pillow. Finally I figured how to place the pillow according to my head. Once I got it in place, it was a perfect fit. The two stubs of the pillow kept my head in place from moving from left to right, while the trunk helped support my head from leaning forward or back. Usually in a flight, I would have to support my head up with my hand, or lean forward to rest my head on the collapsible tray, but from now on, the pillow will do the supporting. This means that I will never have to awkwardly lean on random strangers’ shoulders to support my head. Even if I’m in the middle seat! The most impressive feature of the J-Pillow is definitely the design. 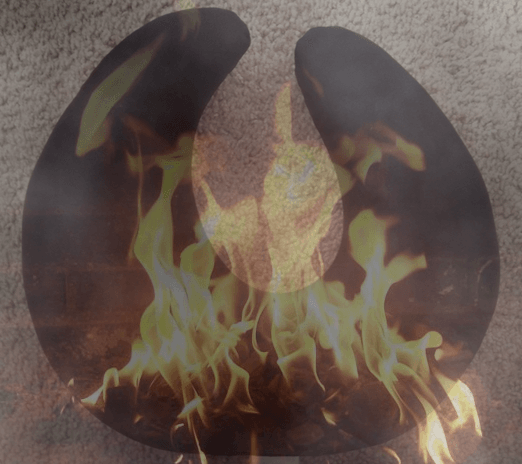 Now, we all can ceremonially burn our old inferior neck travel pillows that didn’t actually support our necks. The design really supports the head unlike a normal travel pillow would. Also, I would like if the J-Pillow had a removable cover. My fantasized outside cover could be unzipped and washed. This would be a really helpful feature because things get really dirty while traveling. (I have first hand experiences) Also, if you drooled all over your pillow, you would be able to clean it off. Or, if the person next to you in the plane had tuberculosis and coughed all over your J-Pillow, then you would be able to wash it off. I was recently informed by J-Pillow that the pillow itself is actually machine washable. That’s another plus! J-Pillow has improved the design of the pillow by slightly increasing the size. This pillow would be best suited for the traveler who isn’t too concerned about space or weight but values comfort. The J-Pillow is not for the person who is super minimalist or one who enjoys discomfort. This is the real answer to all of your life’s problems. 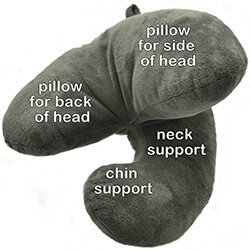 Give the J-Pillow stuffed animal to any crying kid. They will stop crying. Trust me. *Another Disclaimer: I’ve never actually tried the crying thing but I think it would work. 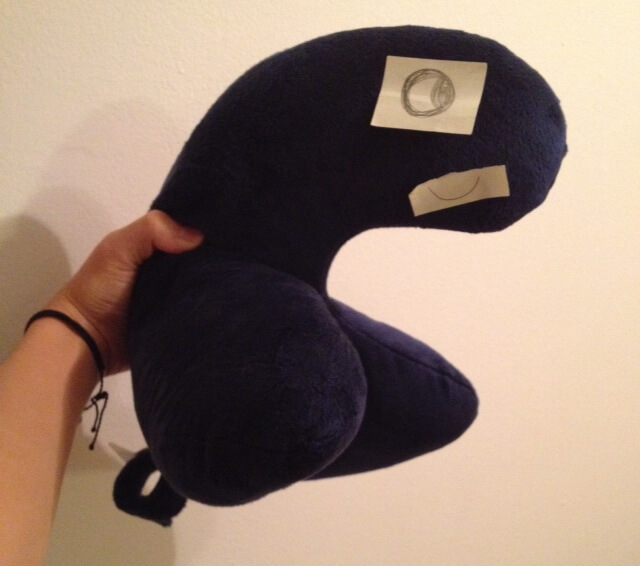 Create a J-Pillow design with eyes and a mouth to make a stuffed animal. Do you have any questions or comments about the J-Pillow? 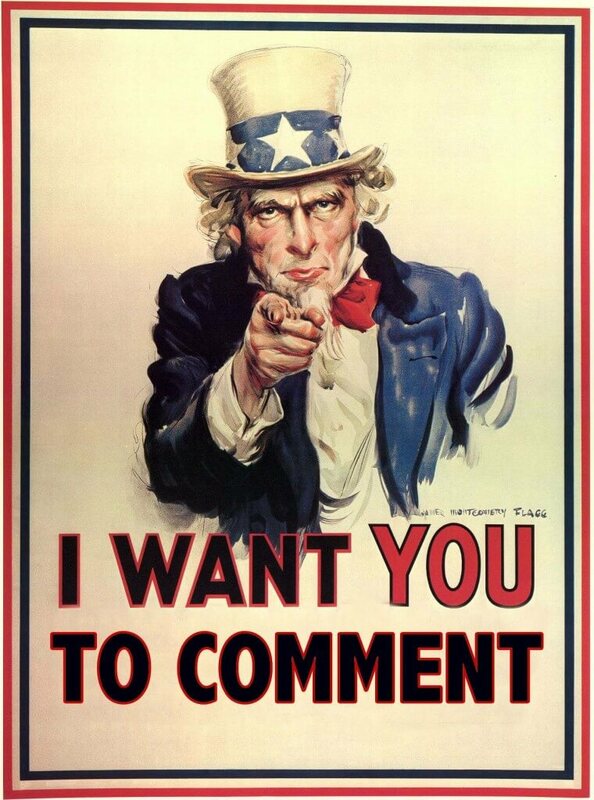 Leave your comment below and I’ll try to reply or answer your question as soon as possible. Some links found in this website are affiliate links, meaning that we get a commission if you decide to make a purchase, at no additional cost to you. This helps to fund the site 🙂 I would never endorse a product or service I didn’t actually use and believe in. That looks like a pretty fair review to me, have you tested it on a flight yet? I am happy to recommend this too. BTW I love the dinosaur feature. I haven’t actually used it on a flight yet, since I opted to leave it at home when traveling on our second leg of our RTW to Iceland, Russia, Asia, etc. I agree, the J-Pillow is really comfortable but it’s kind of bulky and I was trying to travel with just a carry on, so it didn’t make the cut. 🙂 I still recommend it though, if you aren’t conscious about space. I loaned the pillow to a friend who flew to Australia with it and thought it was comfortable. Glad you liked the dinosaur part. 🙂 J-Pillow should really create a kids version with a dinosaur cover, I’m sure it would sell. Yes it is bulky I agree. However it can squeeze up well if you have a hard case carry on it will pack pretty well. Personally I use the clip on strap to attach it to an external handle of my roller bag so it works well for me. There is also an inflatable version of it now which you could try if space is tight? Would love to hear your view once you try it? Do be warned though figuring out the best position to use it in can be quite a challenge! Haha. I’ve heard about the inflatable version, but I’m not too sure if it’s as comfortable as the normal version. I traveled with a 50 liter backpack so traveling with the pillow didn’t really make sense for me. It depends on your travel style. Seems like a really comfy pillow. Will need to get this for my next trip.